A revolutionary local news and streaming video subscription service for mobile, desktop, tablet and OTT platforms, including Apple TV and Amazon Fire, has been launched by KRON 4 in San Francisco. 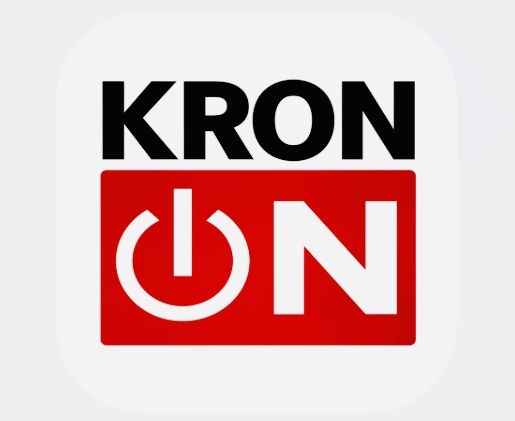 Called KRON-ON, the new app is the Bay Area’s only commercial-free 24/7 local digital news platform and is the latest example of how KRON4 News is living up to its mission to deliver the best local cross-platform content and services available in the market. The KRON-ON streaming video subscription service is available now for a 7-day free trial and is priced at $2.99/month or $29.99 for an annual subscription. “Nexstar’s comprehensive cross-platform content development strategy leverages innovative technologies to create new products and services that meet the unique needs of the local communities we serve in San Francisco and across the United States,” said Tim Busch, president of Nexstar Broadcasting, which owns KRON. “For Nexstar and KRON4, it’s all about localism. The KRON-ON digital news and streaming video platform reflects our commitment to serving the needs of Bay Area viewers, hometown businesses and community organizations by delivering more hours of trusted, accurate and timely local news programming in underserved dayparts, commercial free,” he said. “With the KRON-ON app, the KRON4 newsroom is delivering relevant breaking news, live events and press conferences, as well as up-to-the-minute weather and traffic coverage twenty-four hours a day, seven days a week,” added Chris McDonnell, KRON’s vice president and general manager. The KRON-ON streaming video platform features 11 hours of KRON regularly scheduled live, local news programming and content, including six hours of live morning news coverage and five hours of live evening news, commercial free via KRON-ON. The service delivers even more local content to Bay Area viewers with live bonus coverage during standard broadcast commercial breaks. Once KRON’s live broadcast programming concludes, KRON-ON continues streaming exclusive digital-only local content, feature news, weather, traffic and much more 24/7. The service also delivers original live local programming exclusive to the KRON-ON app, including Bay Area Sports Night, a one-hour sports talk program streaming at 7 p.m. weeknights by sports director Mark Carpenter.